I have been serving in the Canadian Forces since 1988. Part of my career was with the Royal Canadian Regiment (Infantry) and the Canadian Airborne Regiment. 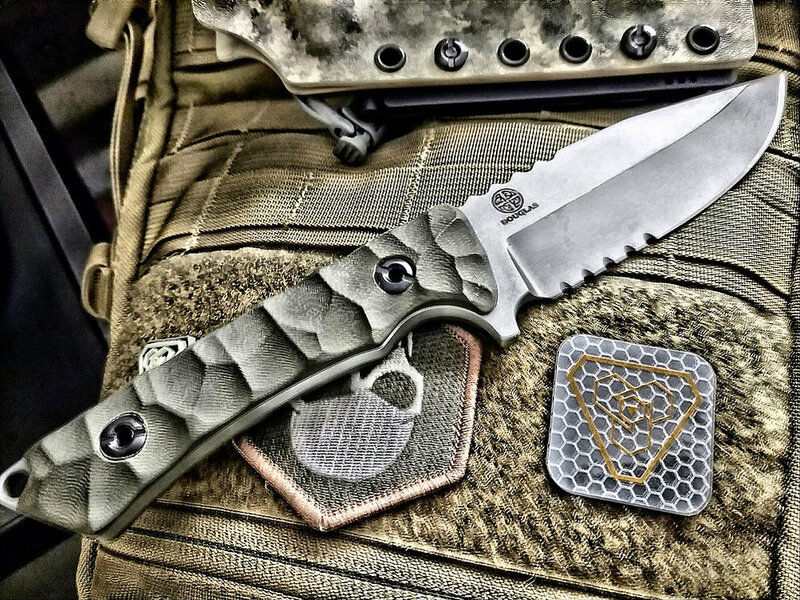 In the fall of 2000, a friend recommended that I go to ABS Mastersmith Wally Hayes to have a knife made for an upcoming UN mission. After I saw the process of knife making, I wanted to try and make one for myself. I ended up hand-filing a tanto from a scrap piece of 1050 steel Wally had lying around the shop. It took me about a week to shape that blade. After heat treating and finishing the blade, I was hooked! Since then, I have purchased a few tools to expedite my production time, although I still need a file from time to time. My passion is Japanese style blades. 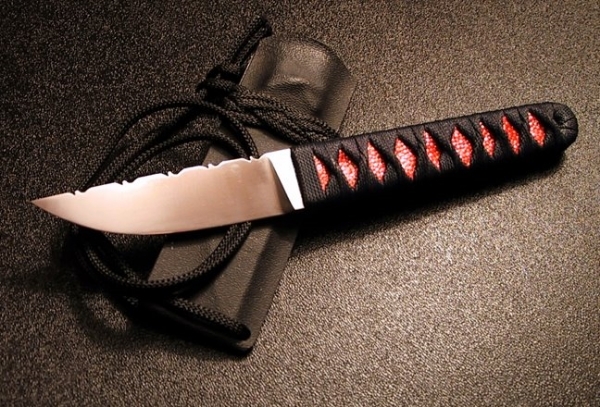 To date, I am most pleased with the Tsunami series of wakisashis that I have made for Bladeart.com and the tactical tanto I created for a Canadian Infantry unit. My Musashi tanto is included in the "Blue Lightning" series that was designed for sharperthings.com. I am constantly striving to refine my work with the goal of becoming an ABS Mastersmith. I am incredibly fortunate to have met Wally. Only a privileged few craftsmen ever get to have a mentor with as much knowledge and skill as Wally Hayes.